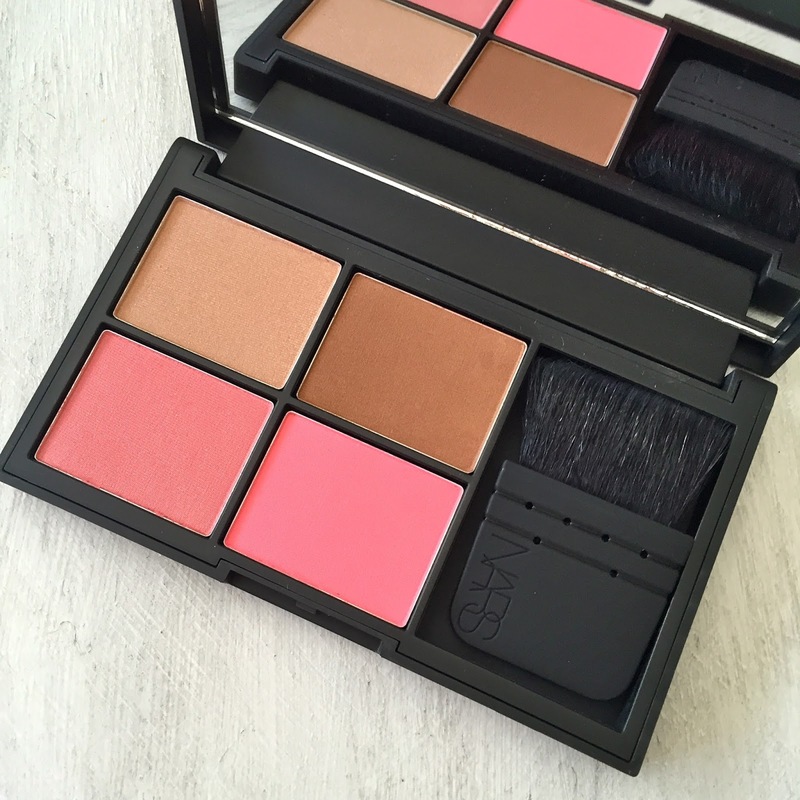 I have been crushing on Nars blush palettes for what seems like forever. I finally went for it with the Blame it on the Nars palette. I have been using it everyday and love every piece they included. The bronzer is Casino, which is a nice mix-up from the usual Laguna. I don't think it's too dark for me as a contour which is great. I use the included mini Ita brush and love the result. The blush shades are perfect everyday essentials. Day Dream is a warm pink with a hint of shimmer, and New Attitude is a matte cool-toned pink. I have been mixing them together for a great summer-but still office appropriate-shade. Satellite of Love is a sparkly highlighter, but I don't think it looks to obnoxiously glittery on the skin. I read mixed reviews on this palette, but I am all in. I haven't been using any other bronzers, blushes, highlighters since. 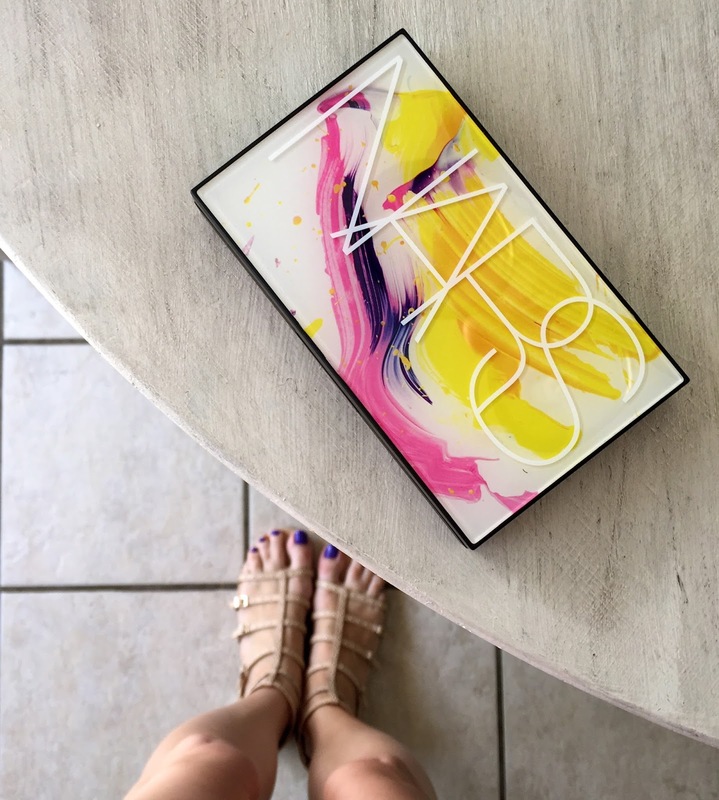 Plus, the packaging is gorgeous-inside & out.